Thank you for your inquiry. We have passed your message on to Waverly Estate. Imagine your wedding extended into three days! 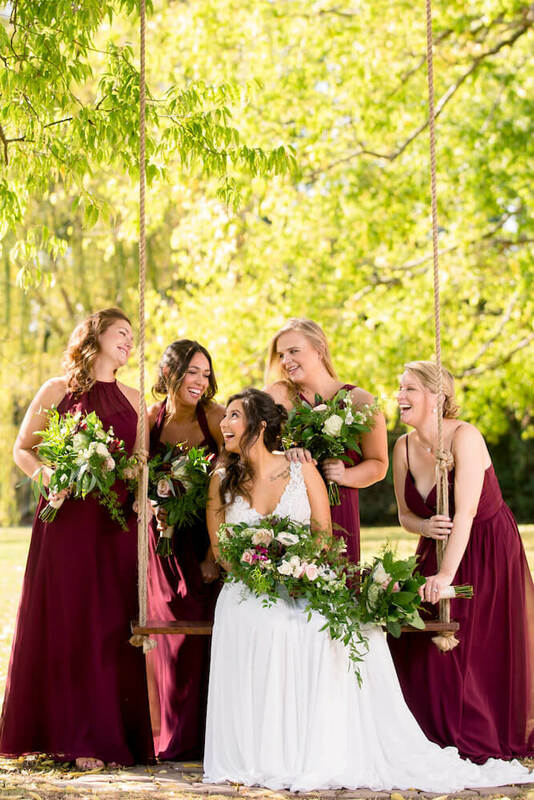 Arrive with plenty of time to setup and see your vision come to life, wake up at your venue on your big day and spend time with your tribe sipping mimosas and preparing yourself to walk down the aisle. After the wedding, its not over! Continue the wedding into the following day with a delicious breakfast shared with all of your closest friends and family! 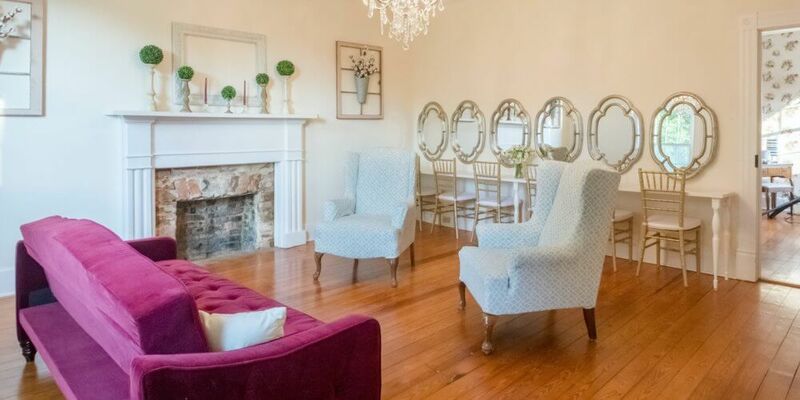 Waverly Estate offers a multitude of options and includes many options for your wedding day. 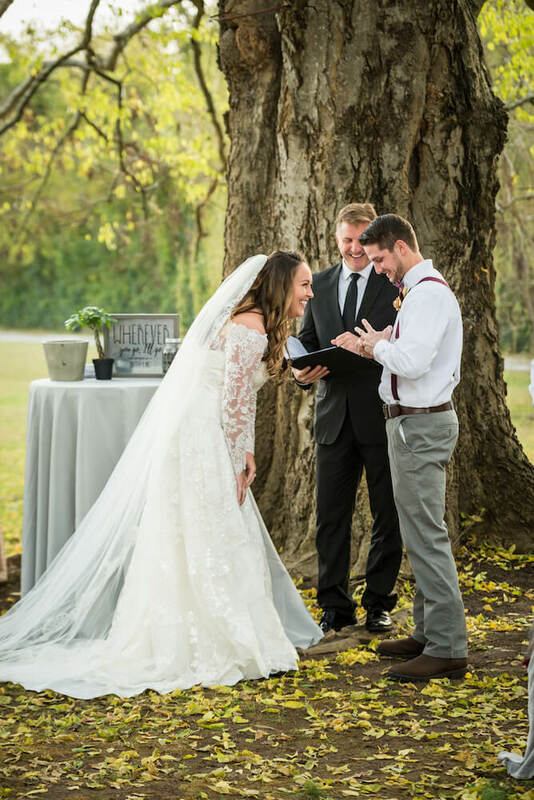 Whether you invision a stunning outdoor ceremony under a 200 year old tree, a rustic ceremony with a barn backdrop, or a gorgeous church ceremony, we have you covered! 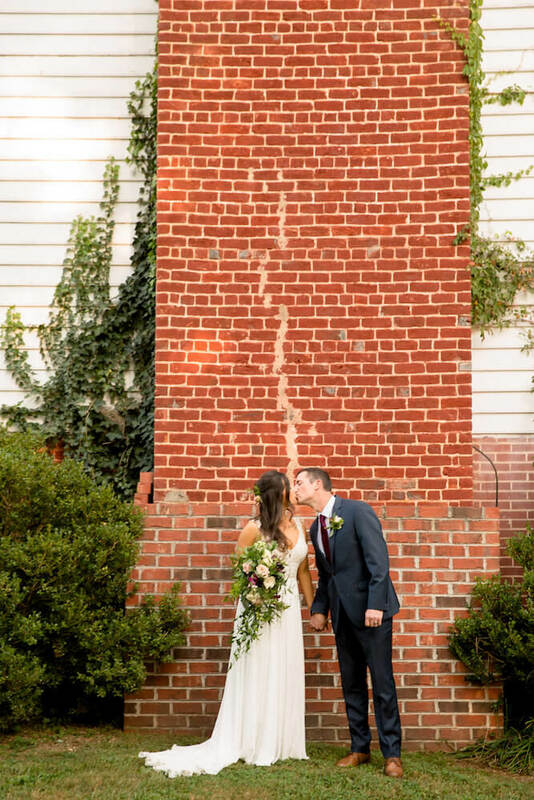 We offer a multitude of photo opportunities such as our bistro light courtyard, circa 1838 historic church and home, 40'x80' peak pole tent, and so much more! It has taken me a while to write this review because honestly, there are no words that would ever do justice for the work that Sarah and Colin do for their venue, Waverly Estate. 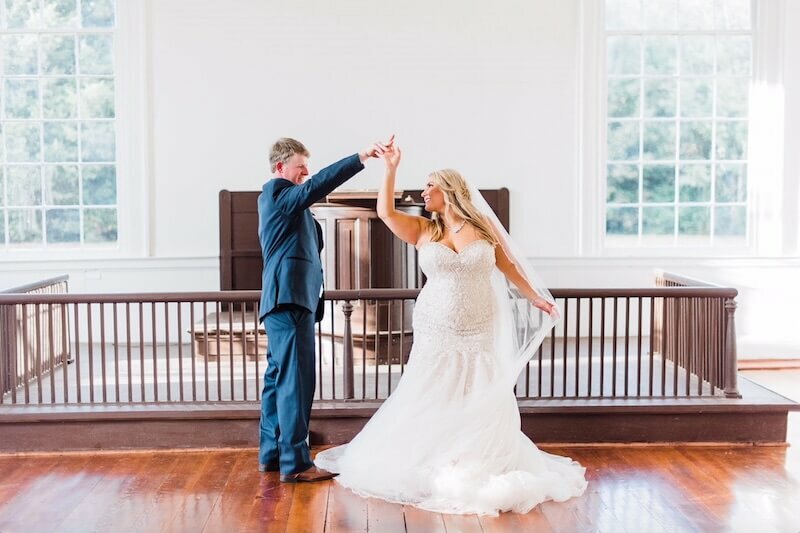 This venue and this couple are hands down the greatest choice I could have ever made, and quite frankly, I do not believe that there is any other venue that could ever measure up. The venue itself is absolutely perfect and includes everything you could ever want or need to make your wedding day dreams come to life. Amazing views. Wonderful ceremony locations. Separate reception area. Beautiful scenery for pictures. It is BREATHTAKING! While the venue itself is picture perfect, I’d have to say that the greatest asset to Waverly Estate is the owners. Believe me when I say that Sarah and Colin go above and beyond to make sure that your day is all that you could ever dream of. I am not sure how they do it with such ease and how they are always there in the right place, at the right time. 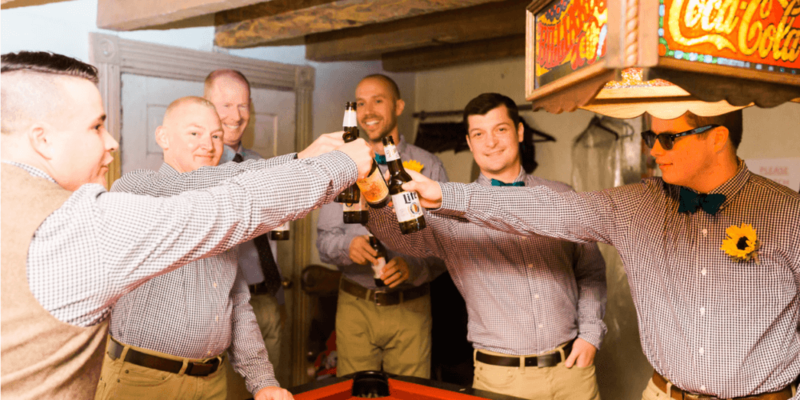 They manage to have the perfect balance of always being available when you need them, yet still allowing you the freedom and quality time to make your wedding weekend perfect. Not only do they help in any way they can, but they also have hearts of gold. They are so fun, make the sweetest couple and were absolutely made for this career. They have a natural instinct and a great talent. By assisting whenever needed, answering questions promptly, building a relationship with the couple, and even throwing in a few special surprises, they truly make you feel at home the entire time to the point where you do not feel like a guest but instead feel like part of the Waverly Estate family. I can say with 100% confidence that my dream wedding would not have been complete without the two of them! If you were to ask me for any negative feedback, I honestly cannot think of a single one. All I can say is that anyone who has not had the pleasure to experience Sarah, Colin, and this beautiful venue is really really missing out. I will be talking about and referring Waverly Estates for a very very long time! I am your biggest fan!!! Absolutely recommend Waverly Estate to anyone! 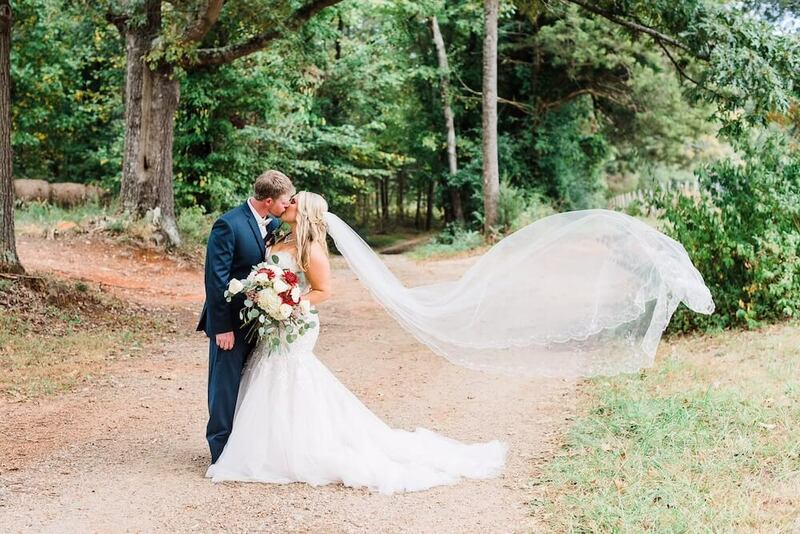 We cannot thank Sarah and Collin enough for making our wedding day in October so perfect! The venue was absolutely beautiful and it was the perfect place to have both our ceremony and reception. 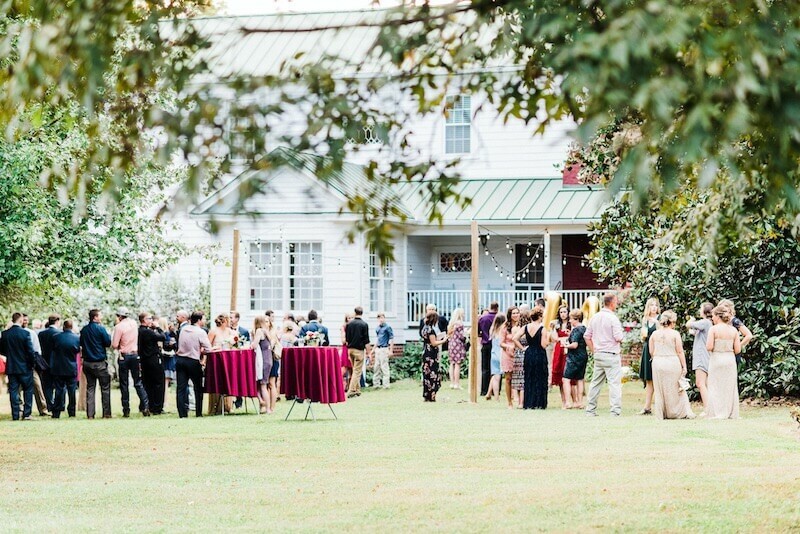 The house is full of so much charm and the outside grounds were the perfect backdrop for our wedding. Sarah and Collin helped make sure every detail of the day came seamlessly together! I would absolutely recommend Waverly Estate to anyone who is looking for a beautiful venue with both indoor and outdoor spaces! My husband and I got married at Waverly Estate on March 31, 2018. Our day was so wonderful and it was only made that way with the help and dedication of Sarah and Collin. Sarah was always there for a listening ear or advice during my wedding planning. They both worked tremendously hard to make our big day so special from day 1. 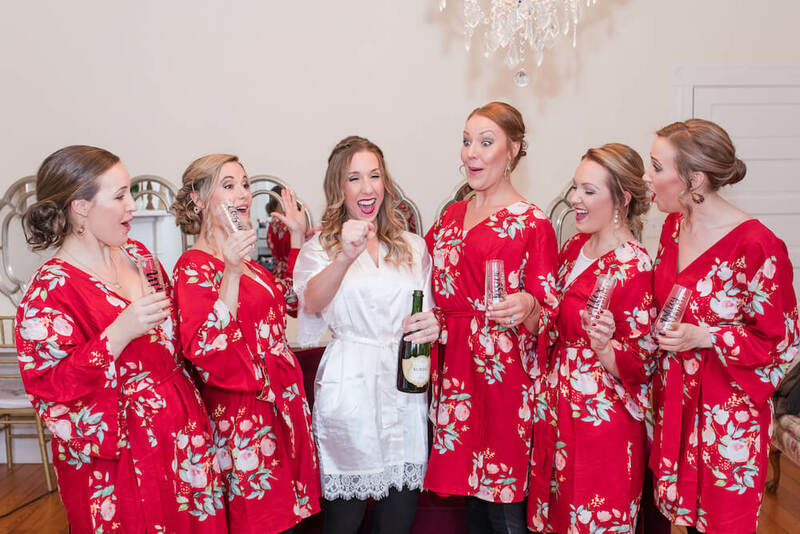 Having all the accommodations and help of Sarah and Collin really made our day less stressful and that much more enjoyable for us, our family, and bridal party! Waverly Estate had the setting and staff to pull off the wedding of my dreams! Sarah and her team were absolutely wonderful to work with from the moment we booked until we left for our honeymoon. 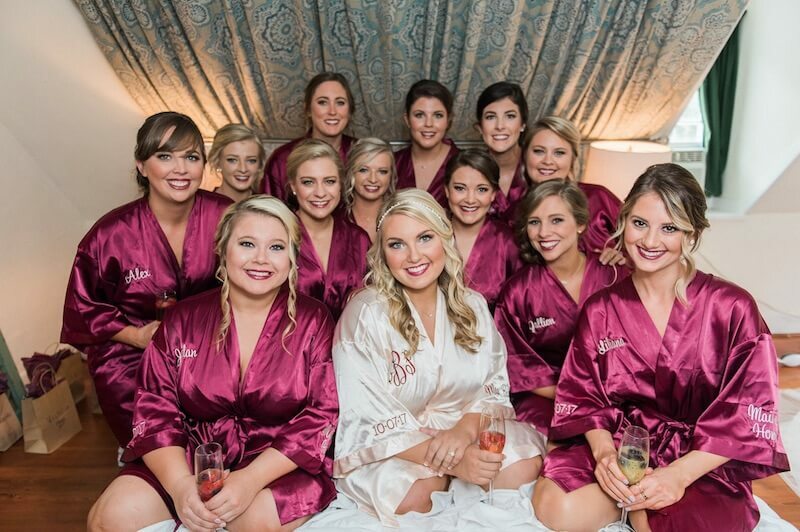 They helped with planning, were always just a text or email away, and helped with setup on the day of the wedding so I could sit back and enjoy getting ready with my girls. Having the entire weekend there was wonderful too! 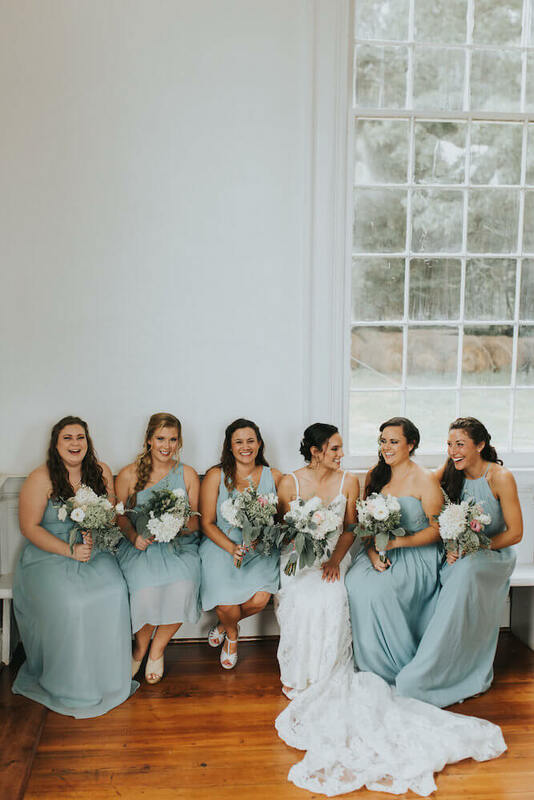 It made our wedding so stress free to have Friday to set up some, the rehearsal dinner in the beautiful historic church on site, then to simply walk next door and enjoy the night in the gorgeous house with my best girls! It was also wonderful knowing that if it rained, I had a backup ceremony location that was beautiful- the historic church! I would recommend this venue to anyone and I am SO GLAD I had the opportunity to be a Waverly bride!!! Couldn’t have imagined it being any easier or any more perfect! This venue has IT ALL. It’s the perfect country setting with alllllll the intricate details. Sarah and Collin are the best! They take every ounce of worry or stress from you and take the best care of you and your guests. I recommend this venue x 1000! Couldn’t have imagined it being any easier or any more perfect! My husband and I got married here September 16, 2017 and we could not be happier with Waverly Estate. Sarah and Colin were so thoughtful and kind and truly went above and beyond to ensure our wedding weekend was perfect. Even with some last minute changes, they were so patient and accommodating. 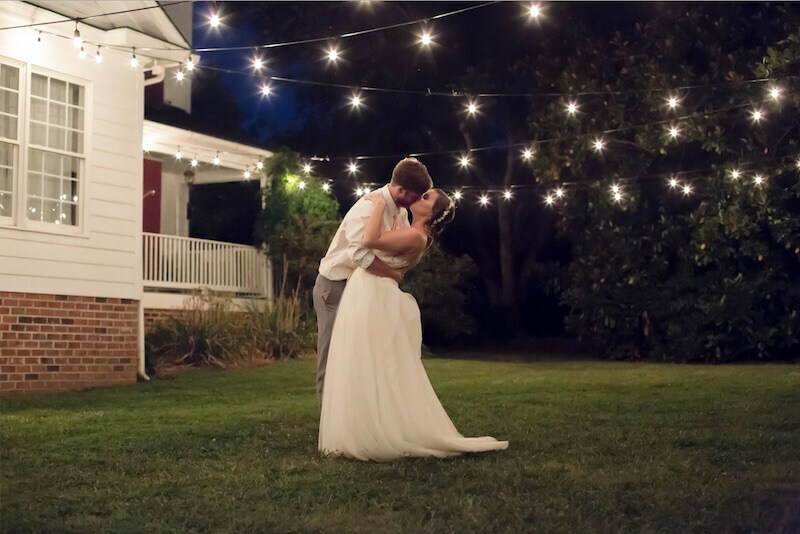 I wouldn't hesitate to recommend Waverly Estate to anyone looking for a beautiful venue! 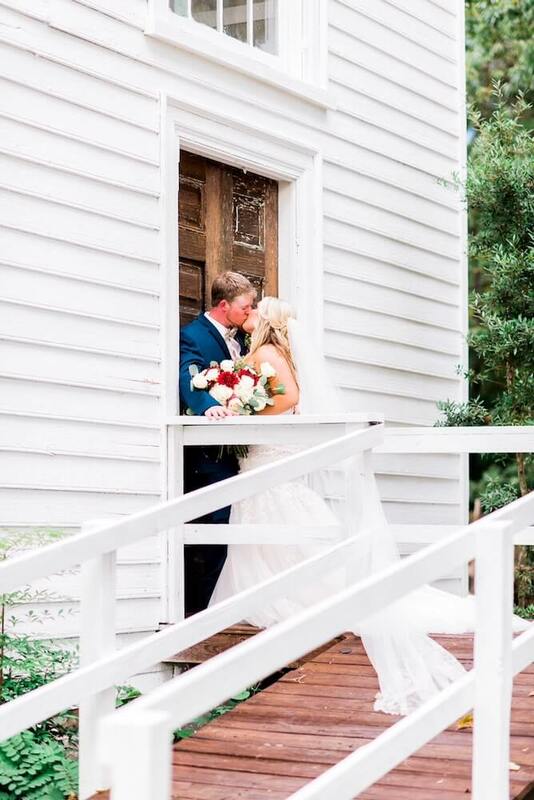 Our wedding was July 1st, and it was absolutely perfect thanks to Sarah and Collin! Sarah answered any questions we had, was helpful in suggesting vendors, and made the rehearsal and wedding both run so smoothly. Plus, the venue is absolutely beautiful and one of a kind. Highly recommend Waverly Estate!!! Wish they had a six star rating scale! Waverly Estate = charming, majestic, rustic elegance, pristine, welcoming, open, warm, full service, GORGEOUS! The list could go on! 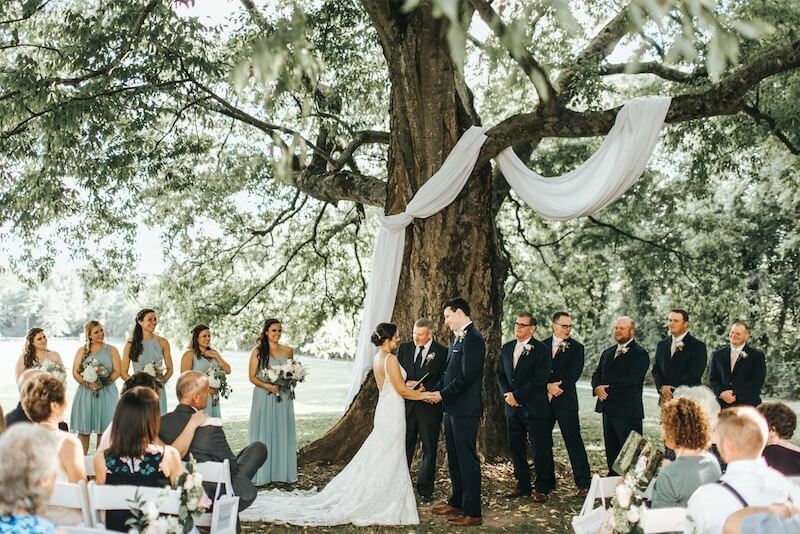 This lovely wedding venue boasts every amenity - from stunning landscapes of stately magnolias and crepe myrtles to the magnificent 165-year-old shade tree (absolutely perfect for the ceremony as it shades EVERY guest seat! 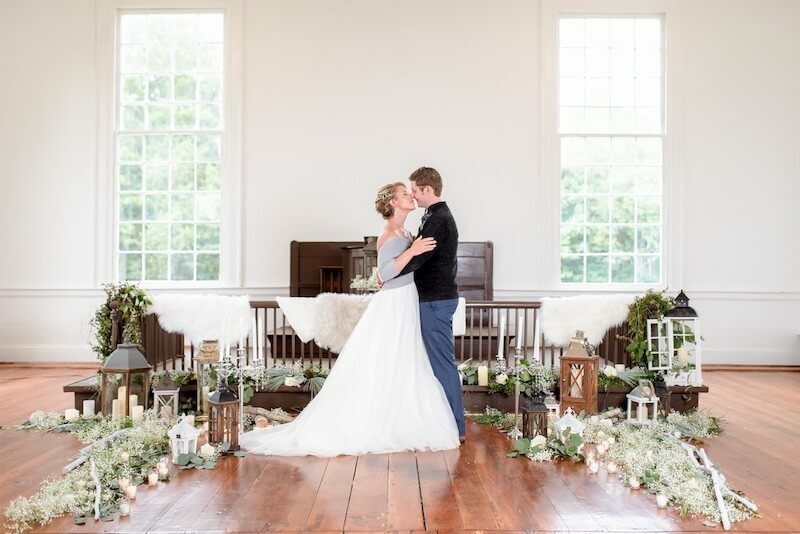 ), this venue is the epitome of southern charm! They have a sprawling property for guests to relax and roam, enjoying the crisp countryside air. The house itself is a jewel, with bed and breakfast service, and the most comfortable plush bedding and feather pillows! Overnight accommodations include a delicious and delightful breakfast in their lovely dining room. 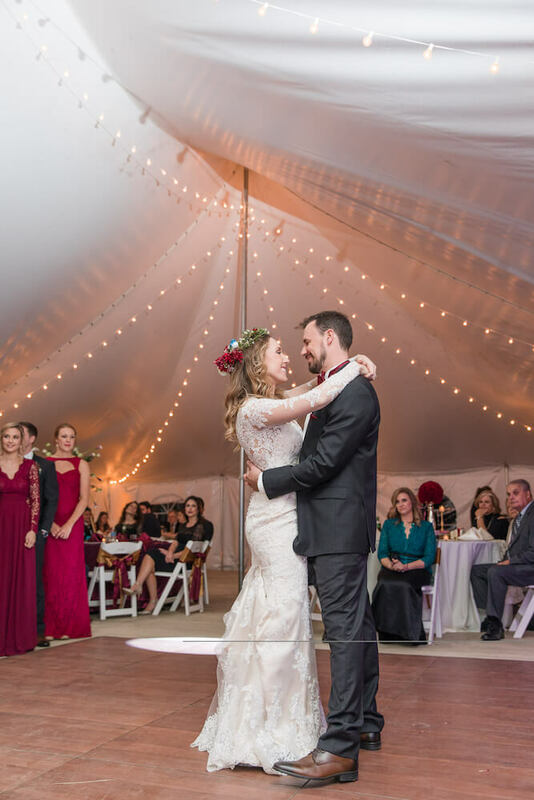 Sarah and Collin are the perfect hosts - handling every detail with ease (Sarah is a seasoned event planner who is excellent in her role as venue hostess). Whether you are planning a wedding or just wanting to enjoy a wonderful, relaxing night away, Waverly Estate is an excellent choice. Wish they had a six-star rating scale! Above and Beyond from Day ONE! 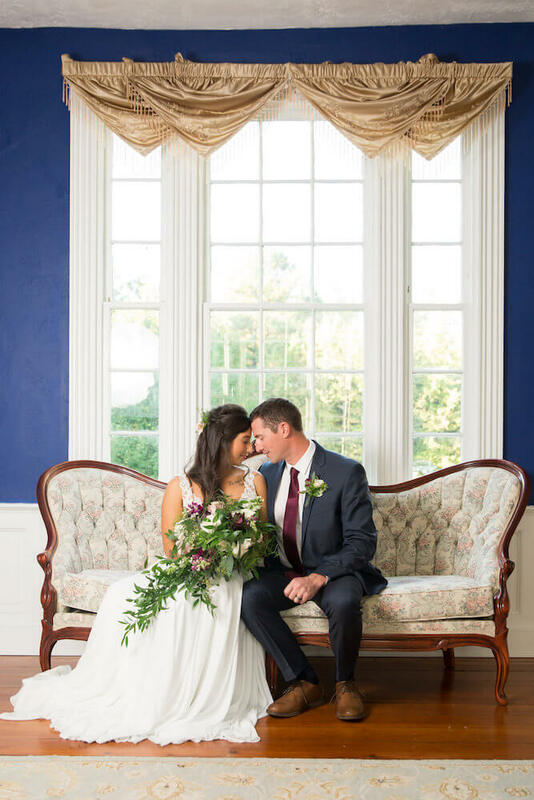 My husband and I (eeek still getting used to saying that hehe) just got married at Waverly Estate this past weekend... and we truly could not have picked a more perfect place for our wedding. Sarah and Collin went above and beyond from day one! They were amazing with communication, open to all of our ideas and just the most generous, kind-hearted people we’ve ever had the pleasure of knowing. Sarah was the most incredible day-of coordinator and the day ran so smoothly thanks to her! 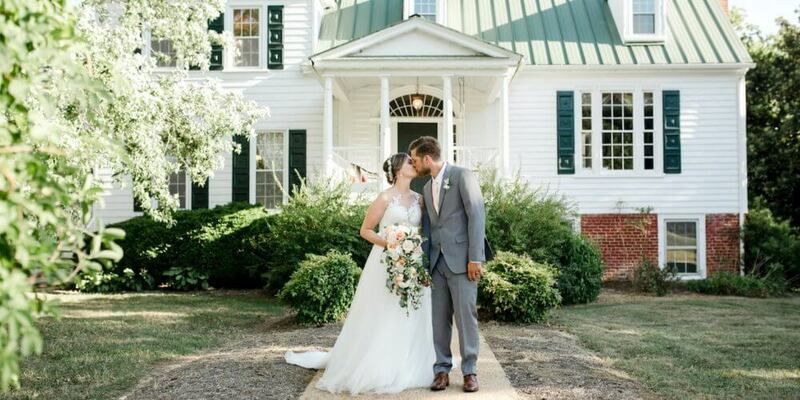 Our wedding day was more perfect than we could’ve ever imagined, and we will be forever grateful to Sarah & Collin and their beautiful Waverly Estate! Cannot say enough great things! My daughter had her wedding at Waverly Estate this past Saturday. I cannot say enough great things about this venue and the incredible owners, Sarah and Collin. Sarah was so thoughtful and organized and thought of every detail. They both went above and beyond on the day of the wedding to make sure that everything was just perfect! I didn't have to do a thing on the day of except relax and enjoy watching my girl get ready for her big day. It was so much more than I expected and I am so pleased with their hard work and dedication to make sure that everything went off without a hitch...which it did! Not to mention that the church, the house and the grounds are absolutely beautiful!!! 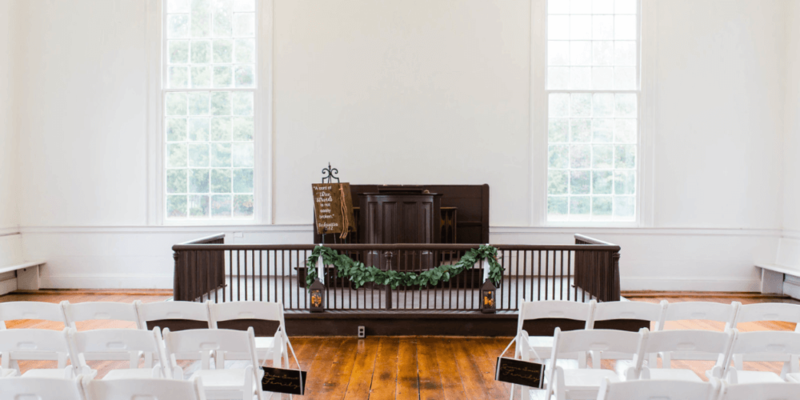 This is such a great venue and I highly recommend it to all brides-to-be!! 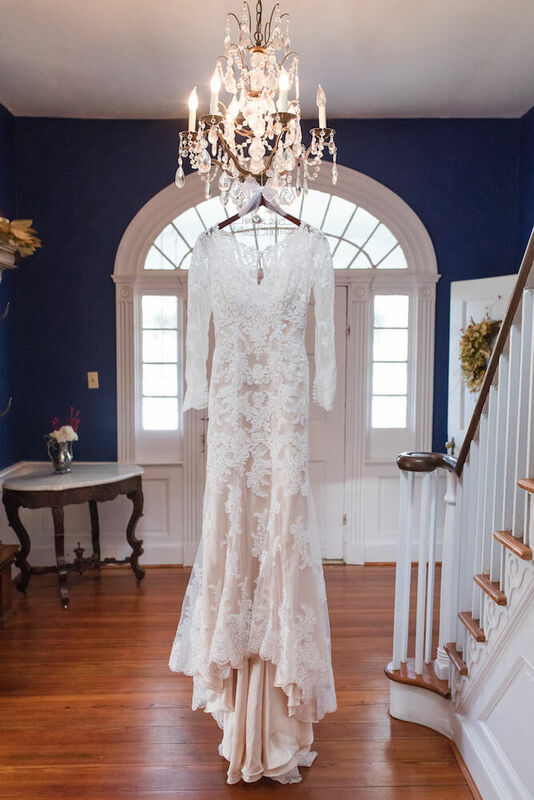 The Waverly Estate is every Bride's DREAM! I truly cannot say enough about how spectacular this venue and its owners are. First of all, the venue is absolutely breathtaking. From the 1800s church, weeping willows, wooden swing, and old farmhouse, there are picture perfect opportunities everywhere you look. Second, the value of the property is unreal. 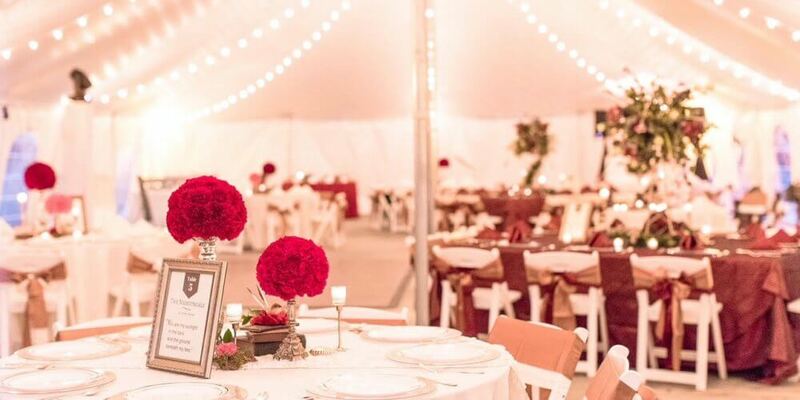 They have EVERYTHING you need - tables, chairs, tent with concrete flooring, dance floor, lights, bridal suite with mirrors, grooms saloon, and space for you and your wedding party to crash (did I mention they make you breakfast?)! That in of itself is enough of a reason to book! However, last but not least, the true value and wonder of this venue are the owners, Sarah and Collin. They go ABOVE AND BEYOND for their couples. Sarah acts as your day of coordinator, which is truly a saving grace. She did MUCH more than expected, and I can't thank her enough for it. Her Husband helps her with all of the weekend accommodations, which is incredibly helpful and puts you at ease seeing their teamwork. These newlyweds have thought of everything for this venue to make it utter perfection for each couple. If I am being honest, the owners themselves are worth the price alone, without anything else the venue offers. I am telling you, ladies and gentlemen, this is the place you want to say, "I do" to! I had my wedding here in August, and it was so perfect! 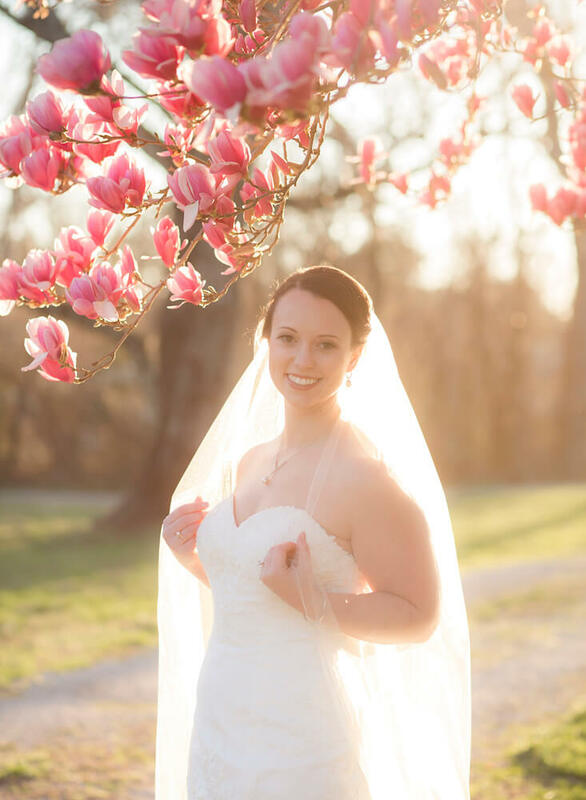 Sarah and her husband were wonderful to work with, and they have created the perfect venue for a wedding! I highly recommend booking with them. You won't regret it! Thank you so much for making our day so special! Our goal is to ensure a stress free and relaxing wedding planning experience for the bride, groom, and families. We offer several different packages to accommodate different price ranges and preferences. The Estate Package is our All- Inclusive package which allows for the bride and groom to focus on having and exciting and memorable event while we focus on the details! This package includes accommodations, catering, a band or DJ, a coordinator, and much more! 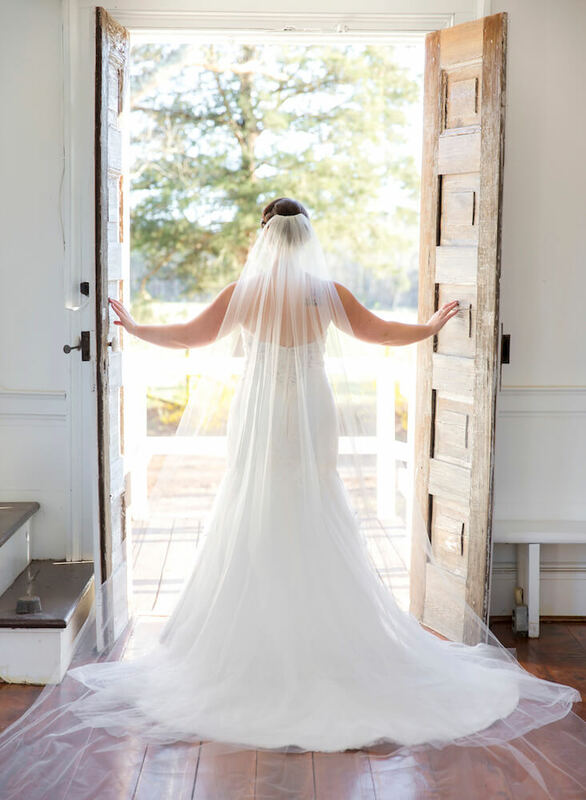 We also offer The Magnolia, Willow, and Hackberry Packages for the bride who wants to book her own vendors and be more hands-on throughout the process. 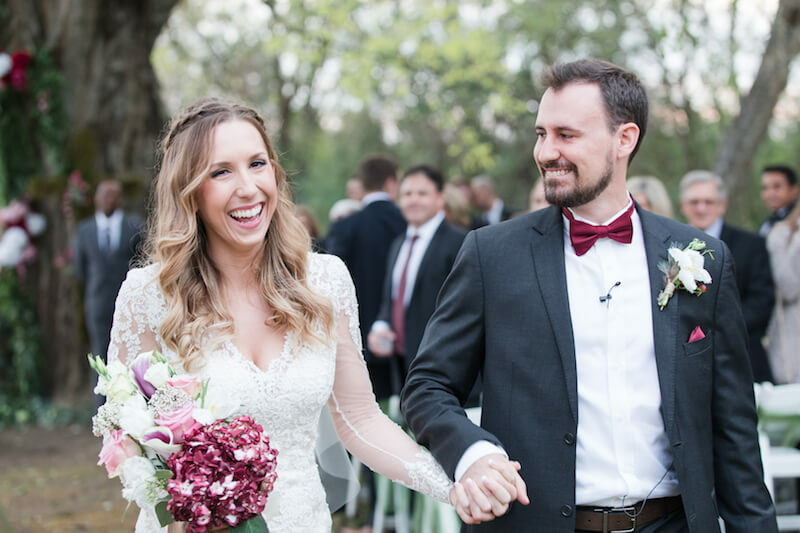 Our couples enjoy having the whole weekend to celebrate their wedding with their family and friends giving them more time to soak in the emotions and excitement surrounding their wedding day!